(Natural News) Brew another cup of Joe – new research suggests that caffeine consumption may extend the life of those with chronic kidney disease. Coffee has been a staple at the breakfast table for a very long time. These days, it’s a novelty among young people to have a cup while catching up with friends in dainty coffee shops. Nearly two million people in the U.K. suffer from kidney disease and five million in the U.S. Those who are diagnosed become susceptible to developing other diseases such as heart attack or stroke. Severe cases can lead to kidney failure and death. Portuguese researchers analyzed data from 2,328 patients diagnosed with chronic kidney disease who participated in the National Health and Nutrition Examination Survey between 1999 and 2010. Based on the patients’ caffeine consumption and death rates, the findings reveal that those who were habitual drinkers of coffee increased their chances of prolonging their life – those who drink two cups daily have a 12 percent chance of survival, and those who had three cups a day have a 20 percent chance. 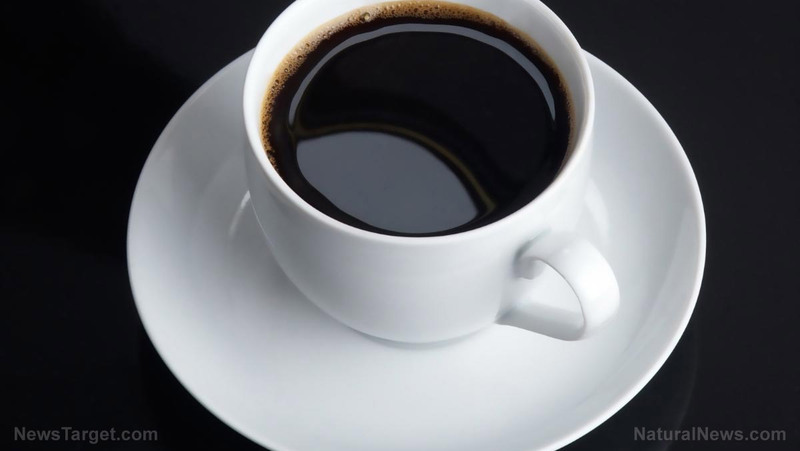 This suggests that the link between caffeine intake and mortality rate in patients with chronic kidney disease is “dose-dependent,” which means the increase in survival rate coincides with the increase in caffeine consumption. “These results suggest advising patients with chronic kidney disease to drink more caffeine may reduce their mortality,” Dr. Miguel Bigotte Vieira of North Lisbon Hospital Center said. Dr. Vieira added that factors such as age, alcohol consumption, BMI, diet, education, family income, gender, high blood pressure, previous strokes or heart attacks, smoking status, and race did not affect the overall observation of this phenomenon. However, the researchers noted that further studies need to be conducted to give a more concrete evidence that coffee can have such effects on diagnosed patients. The findings were presented at the American Society of Nephrology Kidney Week conference in New Orleans. There is little awareness about chronic kidney disease; it creeps up on people who already have some type of disease such as diabetes, hypertension, and family history of kidney failure. It damages the kidneys and creates waste buildup that eventually enters the bloodstream, poisoning the body slowly. When left undetected or untreated, it can lead to kidney failure. According to Kidney.org, 30 million adults in the U.S. have the disease, and millions more are at risk of developing it overtime. You need to urinate more often, especially at night. Read more about how to prevent kidney disease and many others at Prevention.news.